I recently published a blog on keywords and where to and how to use them. It seems not everyone who read the blog understood the How To part, especially when promoting their home business locally. 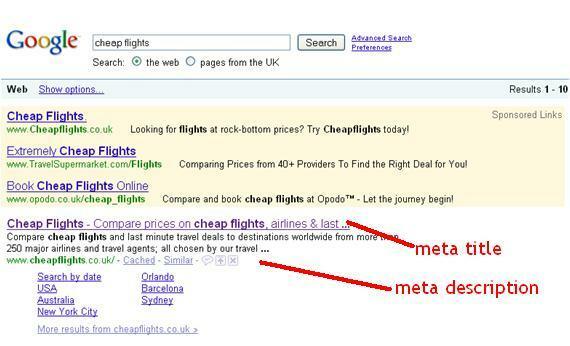 With your Meta and Title Tags you must make it crystal clear what product or service you are offering locally. Experienced Plumber Fairfax, Washington DC. Emergency Plumber Fairfax, Washington DC. Fairfax, Washington DC Experienced Plumber. • First, the name of the city district and service is in the tags. 1. Optimized title and meta tags can be no more than 50 and 160 characters respectively. This means you need to make every single word count. Missing prepositions like “in” are ok.
2. Do your keyword research. Keywords like “experienced plumber in Fairfax, Washington” are just as popular as “experienced plumber Fairfax, Washington.” Don’t worry about perfect grammar. A title and meta tag are there to point people in the right direction. As long as pertinent information is in there. When it comes to optimizing your meta tags and title tags, stick to within the recommended character amount. Above all, be specific and to-the-point. Compelling words that grab attention, such as - trusted - leading - experienced. Once you start to optimize your meta tags and title tags with the right keywords, make sure you track those local rankings. There you go folks another explanation on the How To use of your keywords if you're advertising your product or service within your own area, town or city. Any other tips and advice will be welcome so please leave them via a comment below. Enjoy your day and be successful. This is great information Robert. I'll certainly keep that in mind when optimizing my local businesses' SEO. Do you have any local businesses you work with? No probs Marcus and thank you for reading my blog. A lot of advertising locally is common sense. You want people to find you and choose nobody else but you. No I don't do local advertising now although I used to create mini sites for local business about 15 years ago. Ok will have a looksee later. No probs Juliet and hope you went away with a tip or two. Thank you for reading my blog and have a great Saturday. Thanks Robert. These issues are Always confusing. Thanks for clearing my doubts. Blessings! Hello Gifty and how are you this fine evening? Well I hope and going great guns with your own online enterprise. I used to do a lot of local marketing and found always found it easier to do my advertising off-line through newspaper and magazine Ads. 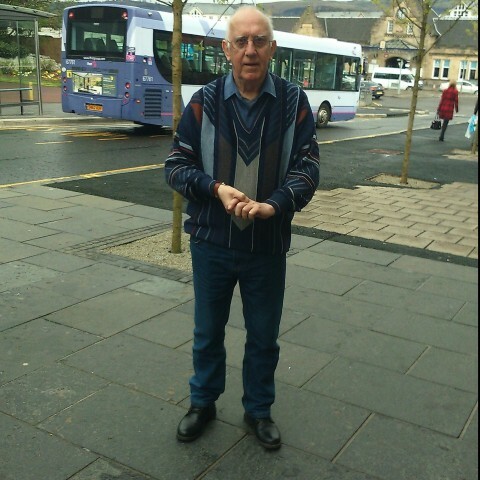 I used to hand out flyers on the street as well as put them up in public buildings such as local council and libraries. But the internet is here now so best to use it lol. Hope you're having a great day/evening. Hi Suzi and how are you today dear lady, well I hope and going great guns with your own online efforts. I'm always happy to point people in the right direction even though some of the time they are sure to veer off in another one lol. You stick to my blogs and you wont go far wrong Suzi. No probs Suzi and you take care and look up my blogs for the right direction. Yes, Robert, that's what I learned in using the Yoast. Hi JImmy and thank you for your comment. I don't use Yoast myself but if you say it works for you then that is excellent. Thank you for taking the time to read this blog and hope you followed the last link. Hi Ifeoma and thank you for reading my blog. Hope you went away with a good idea on how to promote and advertise your business in your local area. Thank you for your comment and have a great Wednesday.